there are so many different styles. We have collated this selection of wallpapers to showcase what is possible. These are our favourites from our library, and from recent orders. chrome for the sophisticated look. 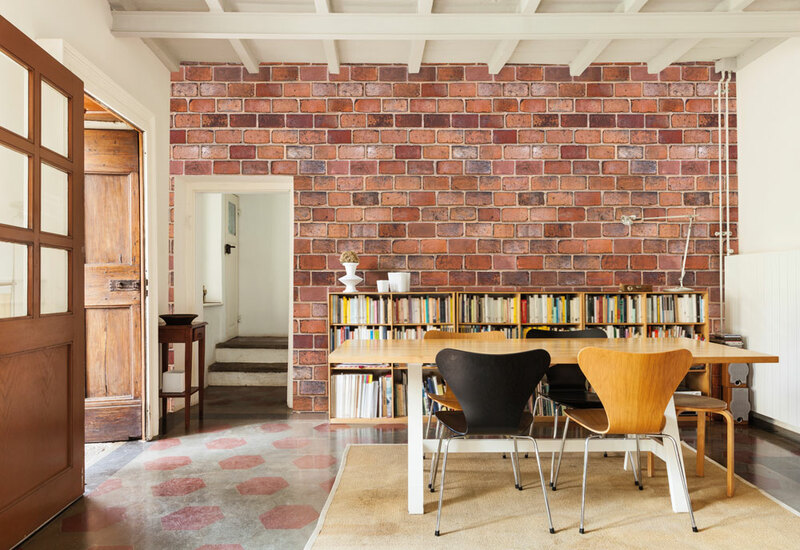 White-washed bricks bring a modern look to a room. Think Art galleries, minimalist artist studios & modern farmhouses. Stunning Irish Landscapes for your walls…. Environmentally Friendly Re-vamp at national courier’s offices! Fun Kids Rooms – Underwater Bath-time! Children’s Wallpaper Ideas – Make their dreams come true!